Sorry, this job expired on Feb 27, 2019. Below are other jobs that may be of interest to you. PLEASE NOTE THE LOCATION FOR THIS IS IN WAYNE, PA!!!!!!! 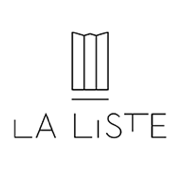 If so, apply for our Pastry Assistant position today! 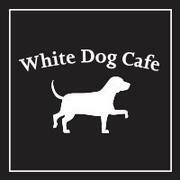 WHITE DOG CAFÉ is a renowned Philadelphia restaurant ranked by Craig Laban as 3-bells. It is the world's oldest and largest four-masted Tall Ship offering unsurpassed views for intimate and extraordinary dining aboard this Philadelphia landmark restaurant. Hourly rate $12-14/hour with great room for ADVANCEMENT! Health/dental insurance, short-term disability, 2-weeks paid vacation, Employee Dining Program @ Fearless Restaurants, career growth!